Who doesn’t want to show the world a slim, beautiful body? Of course, not all bodies look the same and there’re many shapes and tones. Whatever type of body you have, you can have a better version of yourself. Maybe you have some extra pounds but no time for diets or gym to lose them. In this case, the help of one of the best Liposuction doctors in Los Angeles might be your best choice. Dr. Augusto Rojas performs High Definition Liposuction. This is the latest and most advanced Liposuction procedure today. It generates much better results than conventional liposuction. This process uses an ultrasound technique that selectively act on the fat tissue called Vaser Liposuction. This way, the unwanted fat becomes more liquid and easier to remove. You can see the complete results between four and six months after the surgery. Liposuction is a type of cosmetic surgery used to breaks up and remove fat from the body. It’s used mostly on the abdomen, thighs, buttocks, upper and backs of the arms, and back. During this procedure, the fat is removed through a hollow instrument called cannula. This device is inserted under the skin and a powerful, high-pressure vacuum is applied to remove the fat. Contrary of what most people think, this is not an overall weight – loss method. It’s definitively not a treatment for obesity. It doesn’t remove cellulite, dimples, or stretch marks either. Liposuction is mostly for patients who aim for aesthetic improvement. They usually have a stable body weight, but just want to remove undesirable deposits of body fat in some specific parts of their bodies. 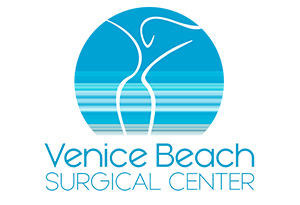 Dr. Augusto Rojas is the Medical and Surgical Director at Venice Beach Surgical Center. He’s been practicing cosmetic surgery and anti – aging medicine in Southern California for over 20 years. He’s from Colombia and graduated from Universidad Javeriana, one of the best Medical Schools in Latin America. 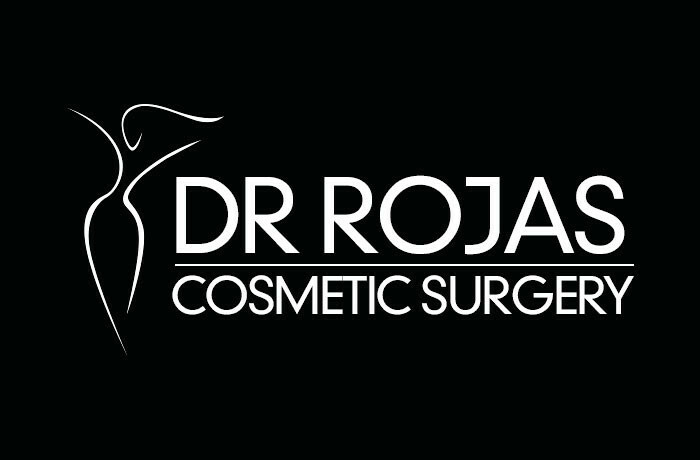 Dr. Rojas is an expert in high – complexity procedures like Vaser Liposuction, Blepharoplasty, “Mommy Makeover”, Lifting Threats, among others. For this practice, his constant research of new techniques and his active role in the Cosmetic Surgery Community, Dr. Rojas is considered one of the best liposuction doctors in Los Angeles. If you’re planning to go through liposuction, give us a call at (310) 391-7143 or send us an email to info@arojasmd.com. We can clarify any doubts or concerns you may have on this important decision.